First published on my website, Looking into the Dark Places, in September 2001. 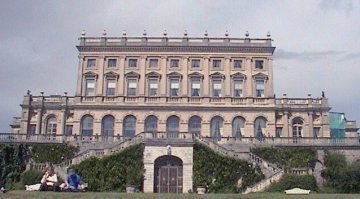 Owners of Cliveden have been a politician, diplomat, poet, playwright, amateur chemist, gambler, satanist, adulterer and a murderer… and that is just one of them, the 2nd Duke of Buckingham who first had a ‘house’ built here beginning in 1666 (Year of the Great Beast and the Great Fire of London). It has close connections to Scotland and monarchy, especially the Stewarts. 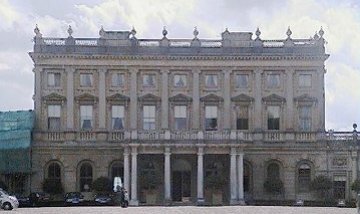 Cliveden is pronounced Cleaveden. Purportedly it is named from the chalk cliffs that hang over the River Thames (Thames means Time – Cronos – Satan -Old Father Thames) at that spot. Clive means cliff. Why don’t they pronounce it like it’s spelt, Clive-den? If we look at the El-ite pronunciation we extract Cleave-den: Cleave = Cloven. Den – a lair, a hideaway, a place of crime. This is only a thought, but it seems appropriate to a number of the owners of this large, oppressive feeling, secluded manor. First published in my former website, Looking into the Dark Places, in 2001. In 1880 the Corporation of London purchased 80 hectares of pollard woodland plus East Burnham Common. 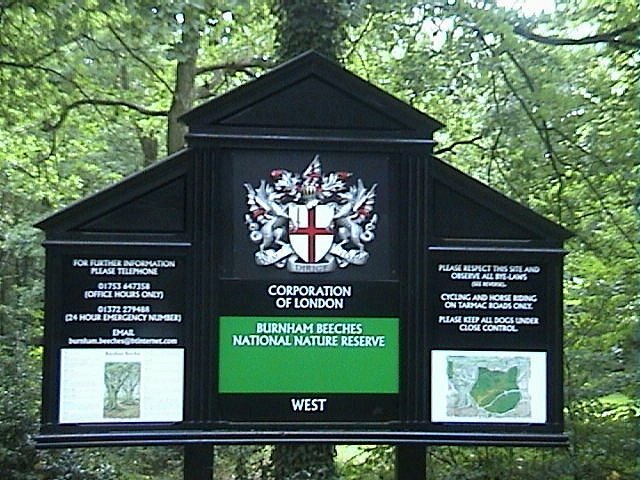 Since then more land has been added to the reserve now known as Burnham Beeches making it 220 hectares. It is an extraordinarily beautiful place with an almost tangible aura of mystery.